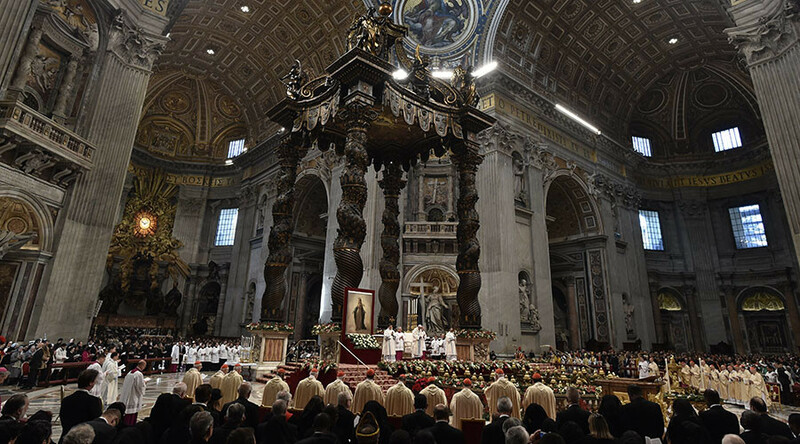 Church attendance must be accompanied by good Christian deeds otherwise the parishioner becomes a “parrot” who only indulges in prayer but does no virtuous deeds in service to God, Pope Francis said. “I wonder if you remember that song?,” Pope asked, adding that bearing witness to the faith requires “word, heart and hands” to do God's work, such as spent time with family. “We understand that there is darkness, we must respect this darkness of the soul. We don't study to get faith, we receive it like a gift,” the Pope explained.